The last couple of years there were many elections in Europe and many countries have something in common with those elections. The far-right political parties are growing quickely and this might be worrying. People have become more and more protective of their own country. Even more people want their country to leave the European Union and this is very disturbing for the stability of the European Union. 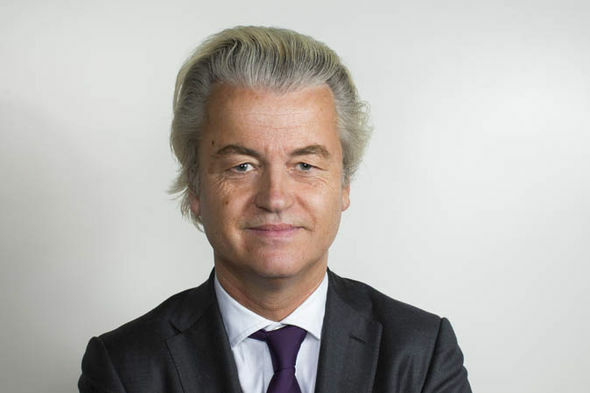 Far-right political parties in France, the Netherlands and Germany came out from the shadow during the last elections. 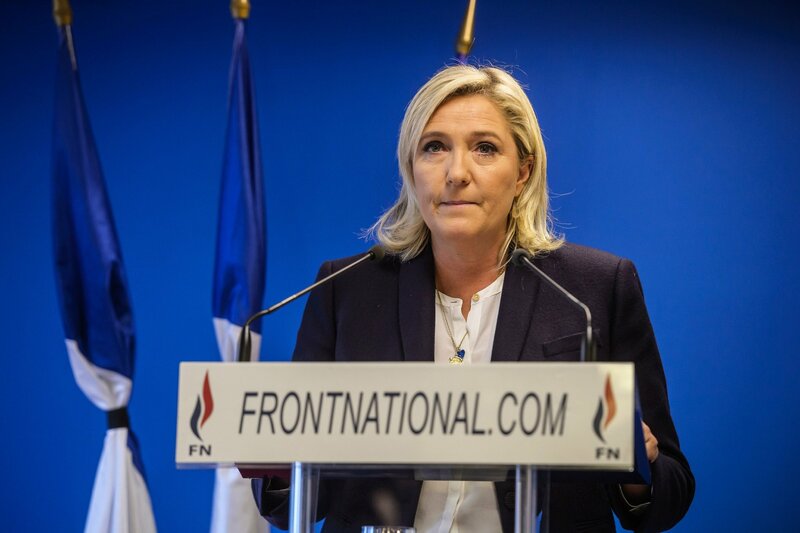 Marine Le Pen almost became the president of France in the last elections. She faced Macron for the presidency and lost. Even though she lost with big scores she came almost to the door of the presidency of the country which is very worrying because she leads a far right party. She took over the party of her dad and just fired him from his own party a couple of years ago because she said that he gave a bad image to the party. This gives a very strong message about who Marine Le Pen is. In Germany there were elections for the parlement a couple of months agp. The chanceler of Germany Angela Merkel lost a lot of her support that she had. She did not have the maority anymore and because of how the political system in Germany is made she had to unify with 2 other parties to lead the country. But what is also shocking is that a very far right party had a lot of votes and makes its entry in the government. This has not happpened since the second world war and that is again very worrying. This result shocked a lot of people in Germany in Europe but here again we see a growth of the power in the far right parties. Behond these 3 countries there is also a growth of the power of far right parties in other countries in Europe. The people have become more and more scared and have become more and more protective. This is a very worrying process that is now going on and that has to stop. Europe is a very beautiful ideal and instead of discriminating against each other we should better listen to everyone and listen to the people who are frustrated and want to protect themselves.